Tekken 7: Guest Characters Will Come In DLCs | Nerd Much? 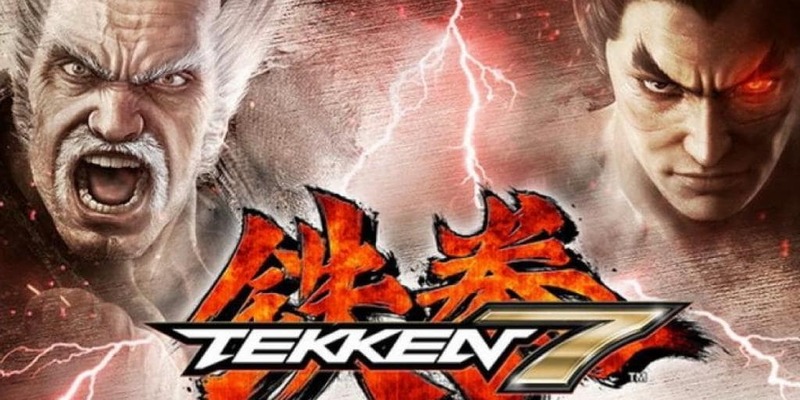 Bandai Namco Entertainment Europe has announced that guest characters will eventually be appearing in Tekken 7 in the form of DLCs. Though the game will launch this summer on June 2nd, three additional batches of content will come in the following years. The first will come soon after the launch, and will feature a new and as yet not detailed game mode, and fifty plus costumes for all your fashion, color-changing needs. Winter 2017 and spring 2018 will each feature one exclusive playable guest character “from other video games’ licenses.” Each guest will come with a special stage and costume to suit their origin. Though this additional content is included in the Season Pass, each batch of content will be available to purchase individually. You won’t get the fancy thirty-five metallic costumes that come with the Season Pass, either. Do you think guest characters will disrupt Tekken 7‘s narrative and gameplay? Let us know in the comments below. You can also check out Tekken 7 and more of our most anticipated games of 2017 here.